Miki Polonski was born in 1982 in Bat Yam, Israel. 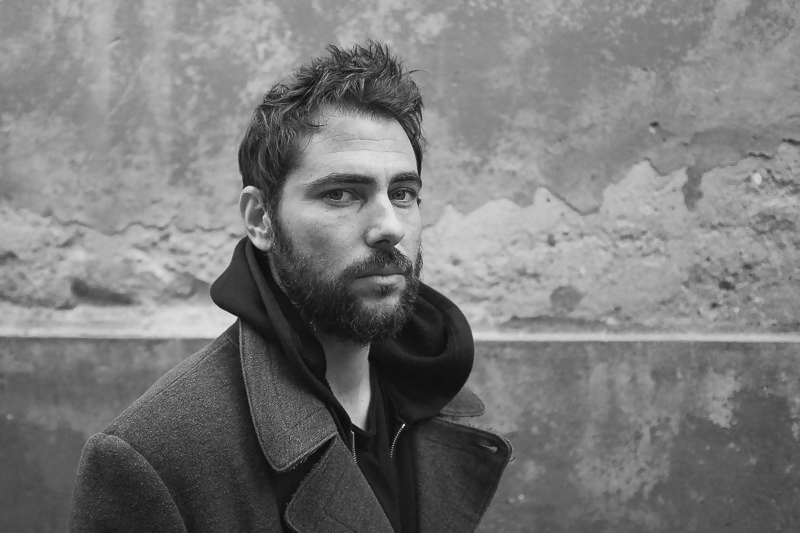 He graduated from the Film department of Minshar School of Art in Tel Aviv in 2015, where he also works as Tutor. Polonski participated in Fred Kelemen’s Master class at Tel Aviv University in 2013. His short film Shmama was awarded the Pardino d’argento SRG SSR at Locarno Festival. Shmama won the best script in the Sam Spiegel, Gesher Multicultural Film Fund and Jerusalem film festival. The documentary 1 Building and 40 People Dancing won the Perlov Fund Prize, DocAviv Film Festival and the Israeli Documentary Filmmakers’ Forum competition. 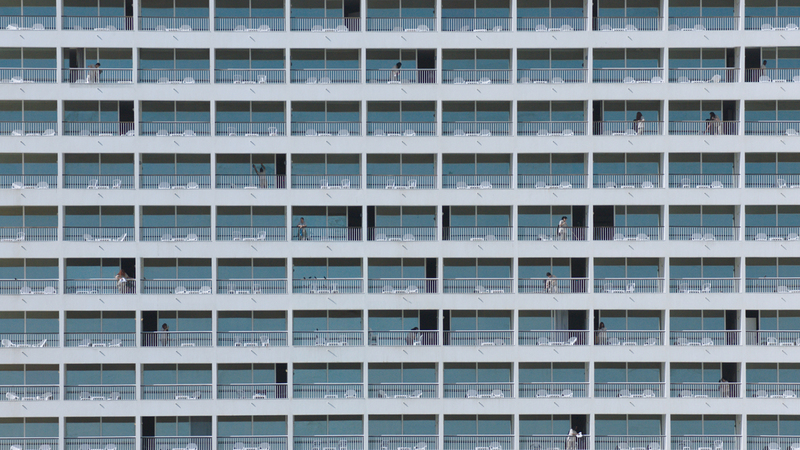 Ten Buildings Away was selected for competition at Cannes Cinéfondation. Polonski was chosen to participate in the 2015 German-Israeli short film project, Storyvid. Albina 12 won an honorable mention at the International Student Film Festival in Tel Aviv. The film was nominated for the Israeli Academy Awards. He received development from the Rabinovich Foundation for the Arts for his debut feature Takotsubo. In 2017, Pančevo Film Festival screened his short works as part of Bright Future retrospective. The same year, Fred Kelemen invited Polonski to screen his short works in a master class at Jihlava International Documentary Film Festival.